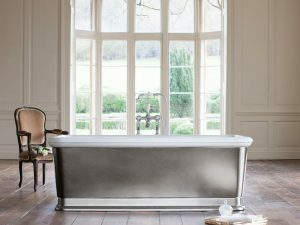 The dramatic, eye-catching Balthazar bath is a must for those wanting an attention-grabbing centrepiece to their bathroom. 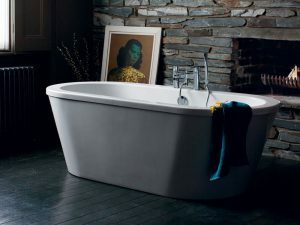 This Brindley bath is an elegant addition to any bathroom and provides the perfect excuse for a leisurely soak. 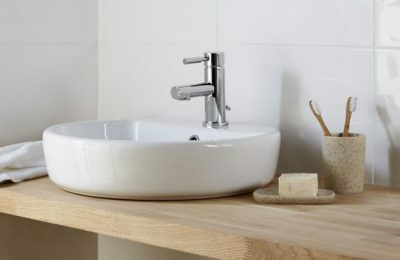 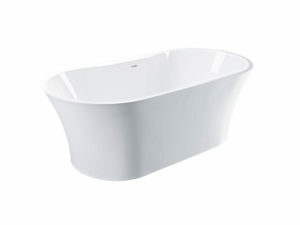 The Buckingham Bath is a simple and stylish example of the slipper bath, with its raised end angled perfectly. 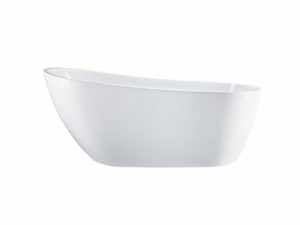 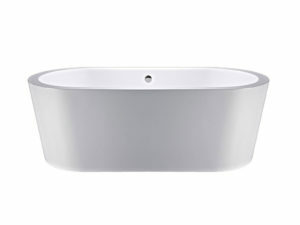 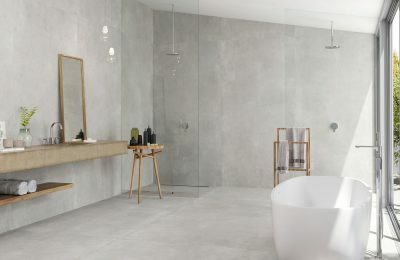 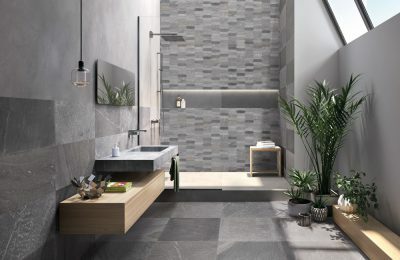 Freestark is a stylish freestanding bath suitable for any contemporary bathroom. 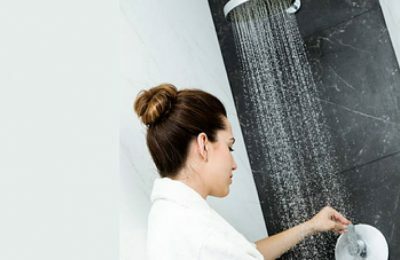 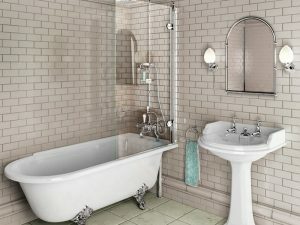 The Hampton Showering Bath is perfect if you have smaller space and want to make the most out of your bathroom. 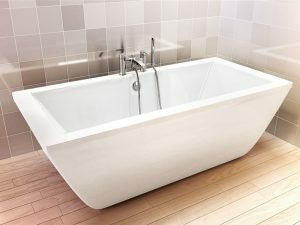 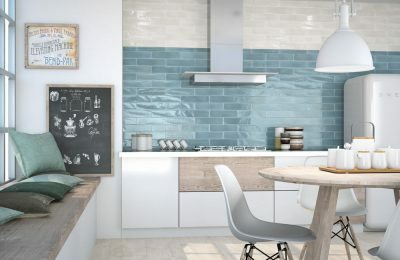 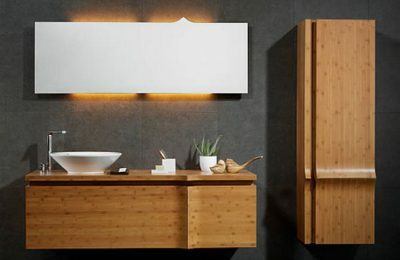 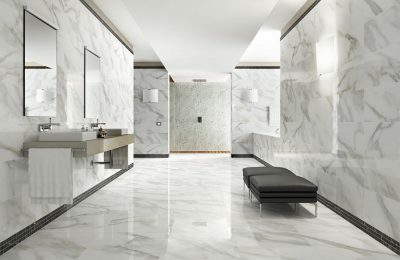 The compact, freestanding Ios bath is aimed at the latest city apartments and en-suites where space is at a premium. 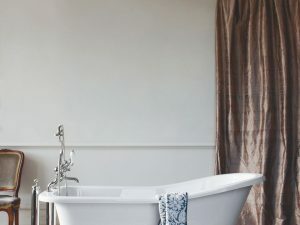 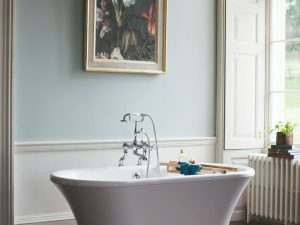 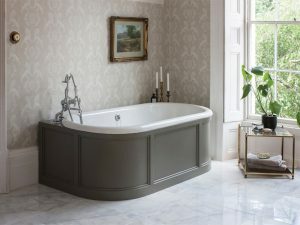 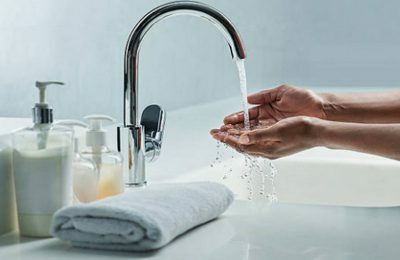 Transform your entire bathroom into a space of peace and tranquillity with a subtle, traditional British feel, with this London double-ended bath. 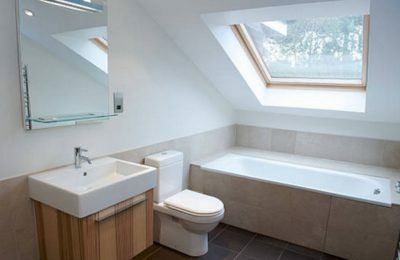 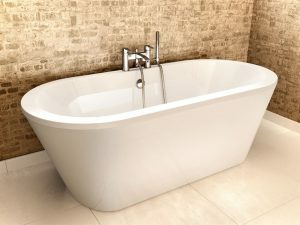 The London Rectangle double-ended bath has a grand structure. 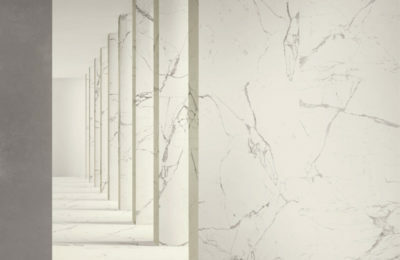 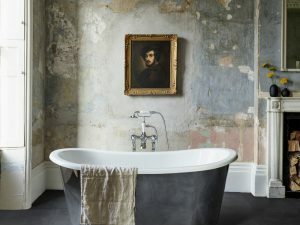 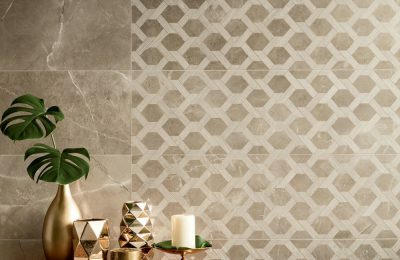 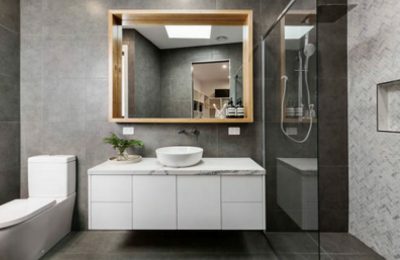 This bath is the perfect centrepiece to a stunning bathroom. 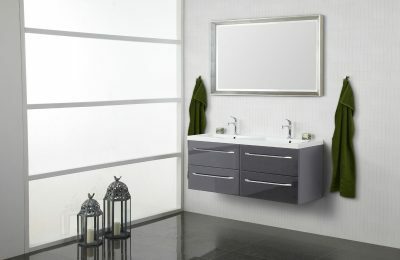 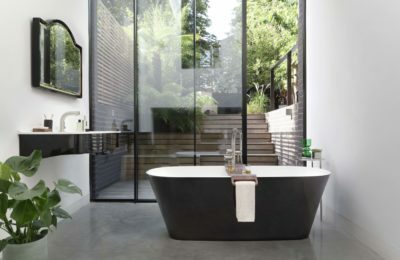 Complement your contemporary bathroom with the beautiful Lynn freestanding bath. 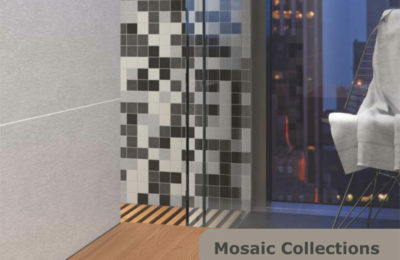 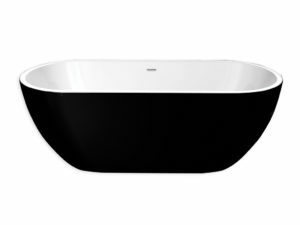 Add instant sophistication to any bathroom with the Monaco Freestanding Bath – minimalist elegance in a single piece. 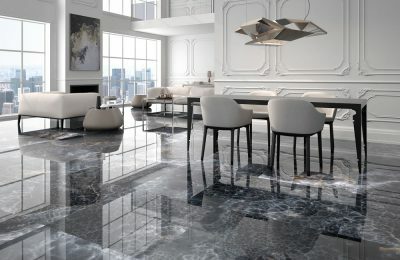 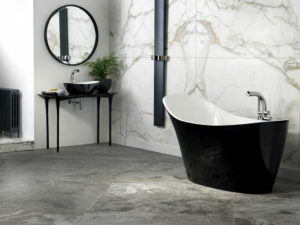 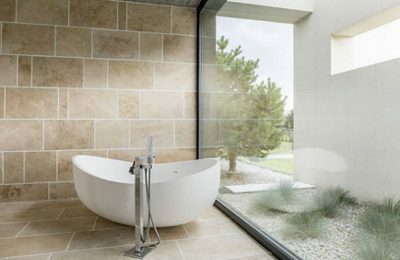 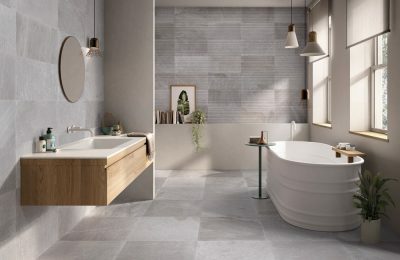 With an elliptical shape and substantial edge, the Nouveau bath is a striking centrepiece in any contemporary bathroom.